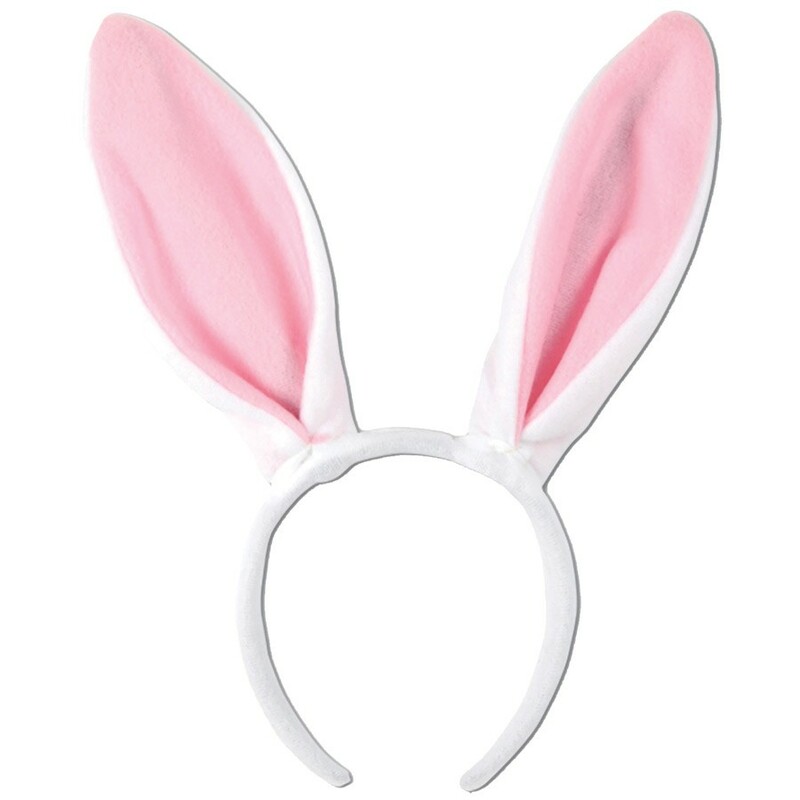 Perfect for Easter, these bunny ears w/snap-on headband are the perfect accessory or party favor for any Easter-themed event Easy-to-wear. One size fits most. White ears with pink inner ear. Felt/plastic.